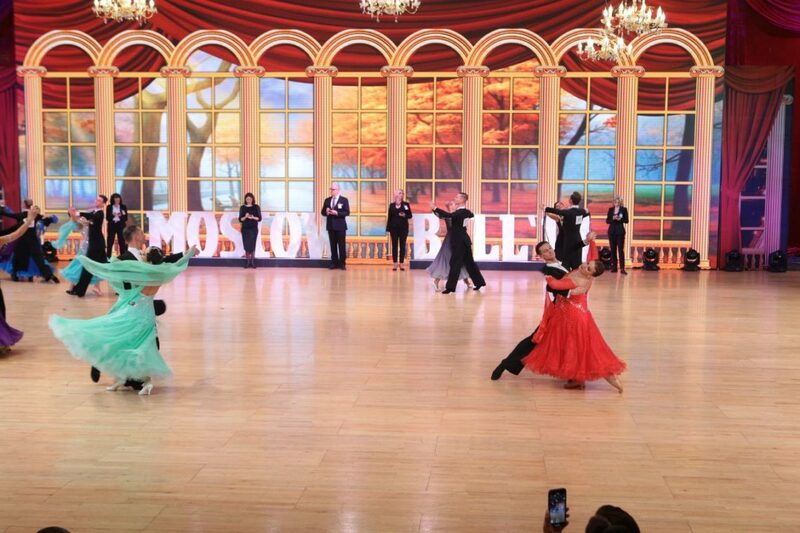 1-2 December as part of the Open International Pro-Am competition Moscow Ball grandiose two events take place in the World Trade Center Moscow: today is the American Smooth Professional Competition and tomorrow is the World Championship Standard WDSF PD. 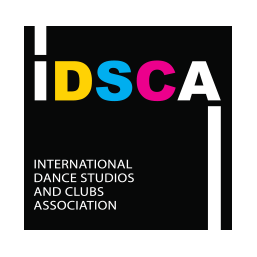 We remind this year marks the tenth anniversary founding International Dance Studios and Clubs Association under whose auspices more then twenty open international Pro-Am competitions. 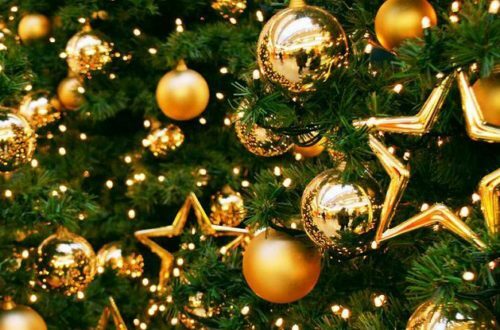 Tonight in the Moscow Ball will include the ceremony of rewarding of people who have contributed to establishing and developing of Association.